GUERRA, Dominican Republic – The Junior National Team played their fourth doubleheader in nine days and came away with a 6-5 win over the DSL Rays in the front end before playing to a 3-3 draw with the DSL Dodgers in the back end. The Junior National Team’s record now sits at 5-5-2 with one game remaining on the tour. -After a scoreless first, the Rays opened the scoring in the second. Starter Jack DeCooman (North Vancouver, B.C.) hit the first batter of the inning and the Rays used a sac bunt and ground out to advance the runner to third. With two out, a triple to centre easily scored the runner before a double that ricocheted off the third base bag brought in the other run. -Victor Cerny (Winnipeg, Man.) came up with a clutch, bases clearing double to right in the fifth to put the Junior National Team in front, 3-2. Edouard Julien (Québec City, Que.) and Jason Willow (Victoria, B.C.) both drew walks to start the frame before advancing a base on a well-executed sacrifice bunt from Dondrae Bremner (Toronto, Ont.). After Archer Brookman (Montréal, Que.) walked to load the bases, but the Rays caught a break with an infield fly before Cerny squared up a 1-1 pitch and drove it over the right fielder’s head. -Adam Hall (London, Ont.) singled to right with two out in the sixth and moved into scoring position by swiping second base to set the table for Noah Naylor (Mississauga, Ont.) who delivered a RBI single to right to put the juniors in front by two. -The juniors added two runs in the seventh, despite not registering a hit, loading the bases on two walks and a hit by pitch before Brookman walked to score Julien. Damiano Palmegiani (Surrey, B.C.) then lifted a fly ball to deep right field that allowed Willow to easily tag and score from third. -The Rays scored two runs in the eighth to pull to within two. With two out a single and an error put runners on the corners before a pair of base hits up the middle cashed in two. 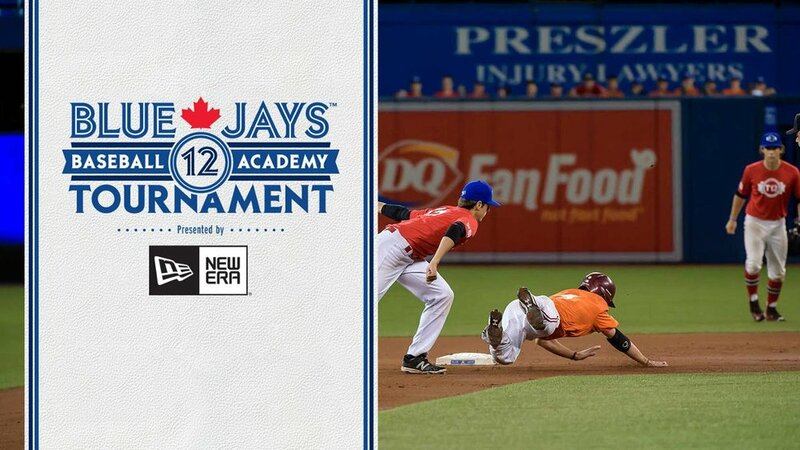 -A leadoff single in the ninth - moved to third on a tremendous play from Naylor at third base, who saved extra bases by diving to his right and firing to first baseman Bremner for the out – scored on a sac fly but Ben Abram (Georgetown, Ont.) was able to close the door to preserve the win. 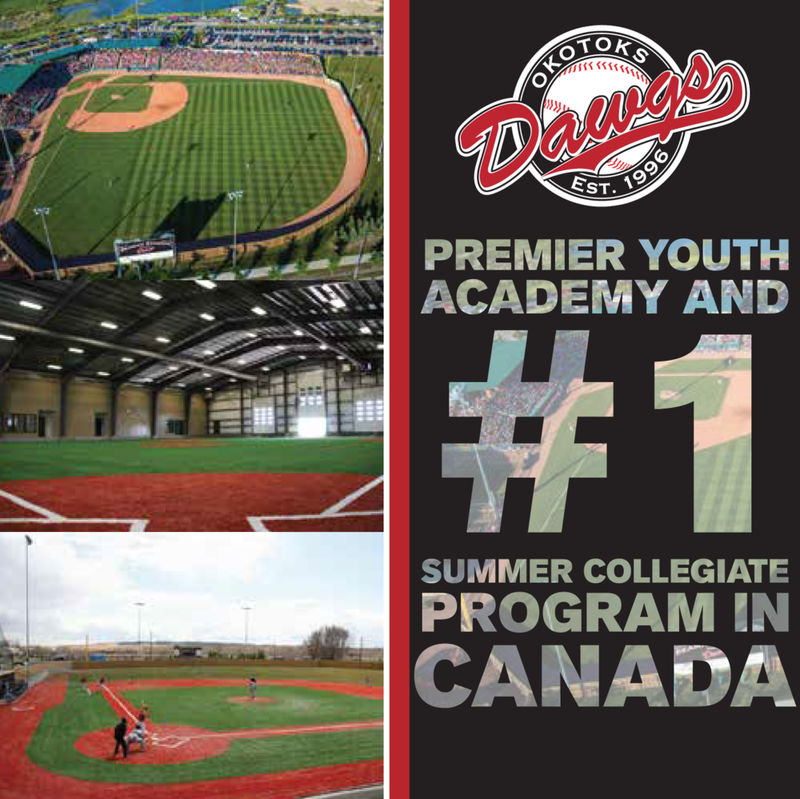 -Jack DeCooman gave the juniors a quality starting blanking the Rays for five of his six innings pitched while registering seven strikeouts. He scattered four hits and did not walk a batter. -Ben Abram got into trouble in the seventh but was able to fight his way out of it. After committing an error and seeing the runner steal second, Abram got a ground out and two strikeouts to leave the runner on third. He registered five strikeouts over three innings of work. -The Junior National Team managed only four hits with two coming from Victor Cerny, while Rays walked nine. -A walk to Noah Naylor and a one-out single off the bat of Michael Stovman (Maple Ridge, B.C.) that saw a throwing error on the play put runners on second and third before Archer Brookman’s ground out to short gave the Junior National Team a 1-0 lead. -The Dodgers came right back in the home half of the second and took advantage of a Jason Willow throwing error to put a runner into scoring position. With two out, a single to centre scored the runner to tie the score. -Adam Hall led off with a triple on a ball that landed in left field and rolled to the wall. With two out and Willow at the plate, a wild pitch allowed Hall to scamper home to give the juniors a 2-1 lead. -The Dodgers tied the game in the bottom of the inning after a throwing error and stolen base put a runner on third before a double to left plated the run with two out. -In the seventh, the juniors jumped ahead thanks to back-to-back, two out hits from Edouard Julien and Naylor. Julien doubled to the gap in right on a full count pitch and Naylor followed with a single to right on the very next pitch. -After taking over from Gollert in the sixth, reliever Tate Dearing (White Rock, B.C.) cruised until one out in the eighth when an error, hit batter and single loaded the bases before a walk brought in the tying run. Dearing got a 5-3 double play to end the inning. -A leadoff single got the winning run aboard for the Dodgers in the bottom of the ninth and moved to second after a hit by pitch. The Dodgers sacrificed to move the runners to second before the juniors responded with an intentional walk to load the bases. Dearing then went to work getting a fly out to shallow centre and a ground out to shortstop Hall to end the game. -Harley Gollert was solid over five innings work that included six strikeouts and just one earned run allowed. -Campo Las Palmas opened on March 21, 1987 and was the first-of-its kind facility in the Dominican Republic that has since been replicated by all MLB teams. -Campo Las Palmas recently reopened after a two-year renovation that saw six buildings demolished and rebuilt, adding another field and a half along with upgrades to housing, dining, training and medical facilities. -With two out in the seventh and Tate Dearing on the mound a single to right turned into the last out of the inning after Rhys Cratty (Langley, B.C.) threw out the greedy base runner trying to stretch a single into a double. The juniors will travel to Boca Chica tomorrow to wrap up the DSL tour against the DSL Twins with the first pitch set for 11 am E.T....You can get live updates by following @Team_C_Updates on Twitter.